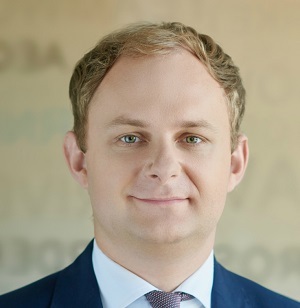 Aequo lawyers won a lawsuit in the Circuit Administrative Court of Kyiv city representing leading British Airline against the State Aviation Service to declare illegal and invalidate resolutions on imposition of fines for violations in the field of civil aviation. The resolutions were taken by the State Aviation Service for allegedly committed flights to the restricted zone UKP-35 (Crimea). Aequo lawyers have proved in the court that the airline did not carry out flights to Crimea and the resolutions were taken erroneously. 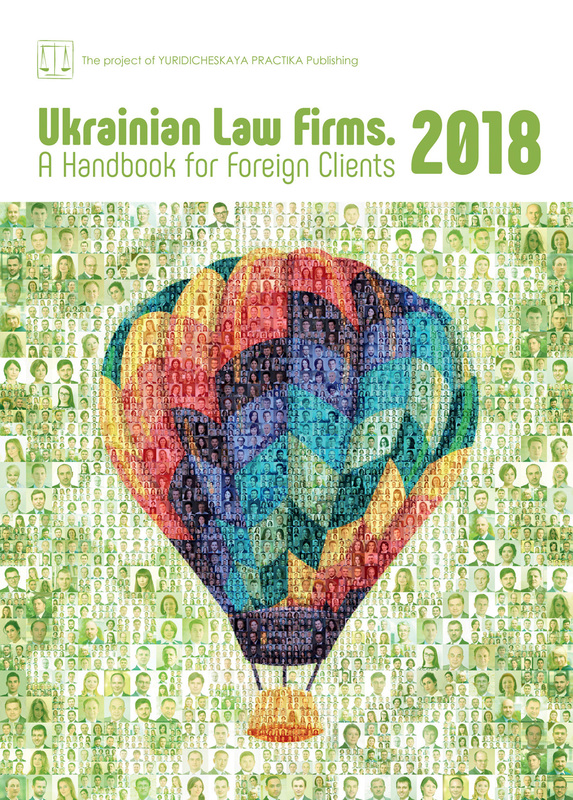 The interests of the airline before the State Aviation Service and in the court were represented by attorney-at-law Oleksandr Tereshchenko under the supervision of partner Oleksandr Mamunya.